Cobb County’s budget has become a hot topic because of the projected tax increase. But in order to understand the tax increase, we also have to understand where the money goes, and how decisions are made about county spending. 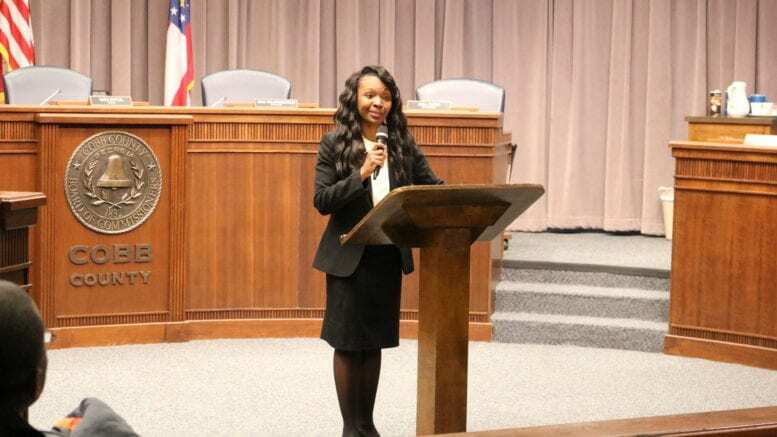 District 4 Cobb County Commissioner Lisa Cupid and Finance Director Bill Volckmann are holding an educational meeting to explain the county’s budget process on Wednesday, July 12, 7 p.m. at the South Cobb Recreation Center, 875 Riverside Parkway, Austell. She said the meeting is not a hearing on the millage rate increase, and that comments or questions on that topic should be reserved for the three millage hearings. 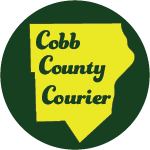 Be the first to comment on "Cupid and Volckmann to hold informational meeting about Cobb budget process"